The weather is glorious, the beaches are swarming and people all over the country are lapping up the sun, taking advantage with weekend breaks to some of the most beautiful locations the UK has to offer. Amid a serious heatwave and one of the hottest summers we’ve ever seen, there’s no better time to try one of our new supercars for hire. We’re continually updating our impressive fleet with the newest models and this summer has seen some of the most exciting luxury car releases of 2018 so far. So, whether you’re planning a luxury getaway with friends, an anniversary date with your partner or want to introduce the kids to the countryside while the weather permits our new 2018 luxury car hires can help you to enjoy your surroundings whilst immersed in supreme comfort. If you’re planning to get away, just the two of you, the new Mercedes AMG GTC Roadster hire car has got to be at the top of your list. No matter if you’re heading out on peaceful country roads or taking a quick city break, it ticks every box. Speed, power and a phenomenal roaring engine which all equate to a truly thrilling drive for any couple. Of course, alongside this you can also experience one of the finest luxury interiors for an ambient atmosphere. With the roof down, you can immerse yourself in beautiful surroundings, catch a tan and truly appreciate the sights. If the weather decides to take a turn for the worse, the fabric roof can be closed in 11 seconds, allowing you to adapt your settings to suit your environment. 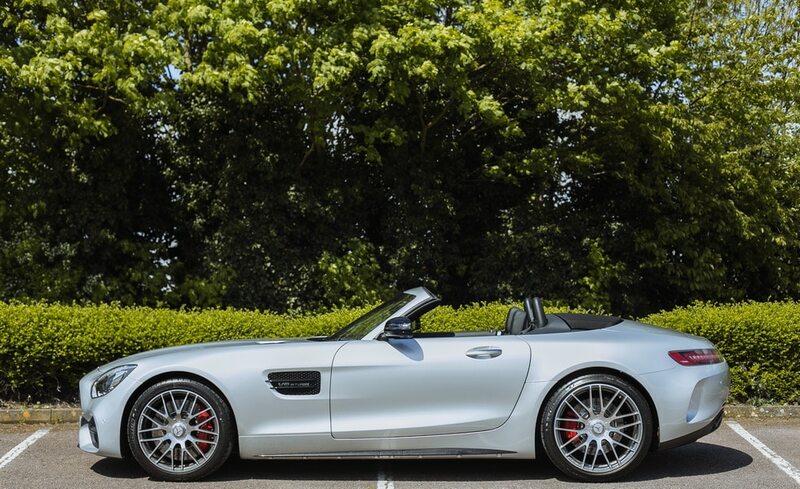 Alongside the premium design, the Mercedes AMG GTC Roadster hire car is incredibly fast with a maximum speed in excess of 196mph, so if the sights aren’t doing it for you, you can move swiftly on. This year we’ve seen a rise in luxury four-seater convertible hire cars, which have become the perfect choice for families who want to experience their outer surroundings and have the added benefit of advanced safety systems and ample space. The new Mercedes C63 Convertible hire car allows you to relax in premier comfort and style whilst also ensuring intense driving pleasure. The new look is dynamic and sporty, the engine is powerful and fast and innovative driving modes make sure your family is kept safe and secure no matter where you choose to drive. With elements to suit every family member as well as yourself, the Mercedes C63 Convertible makes the ideal luxury car hire choice for short and long-haul trips across the UK. 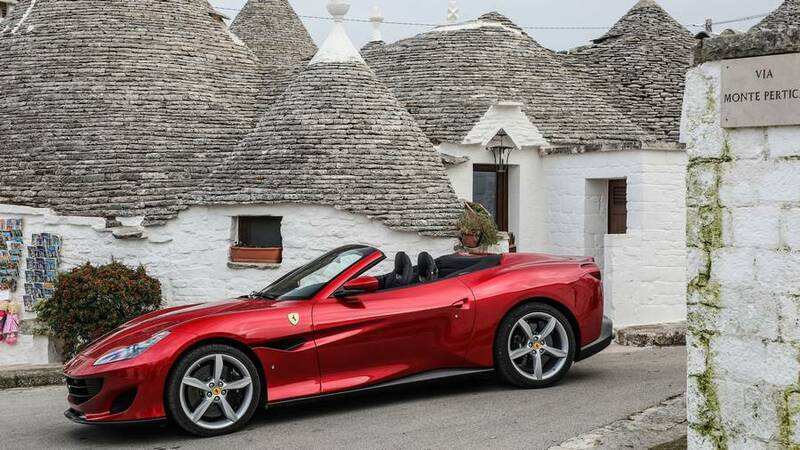 If you have long-haul trips with friends pencilled in this summer, make sure you make the most of it with a new Ferrari Portofino hire car. With enough room for four people, not only can you treat your passengers to the thrills of a luxury hire supercar, Ferrari have ensured this latest model has added storage space, making it the most practical of sports car choices. Keep comfortable in the summer sun with the improved roof which opens and closes in just 14 seconds and enjoy added legroom both in the front and rear. No matter the occasion, destination or group, the latest Ferrari will always be a winner. 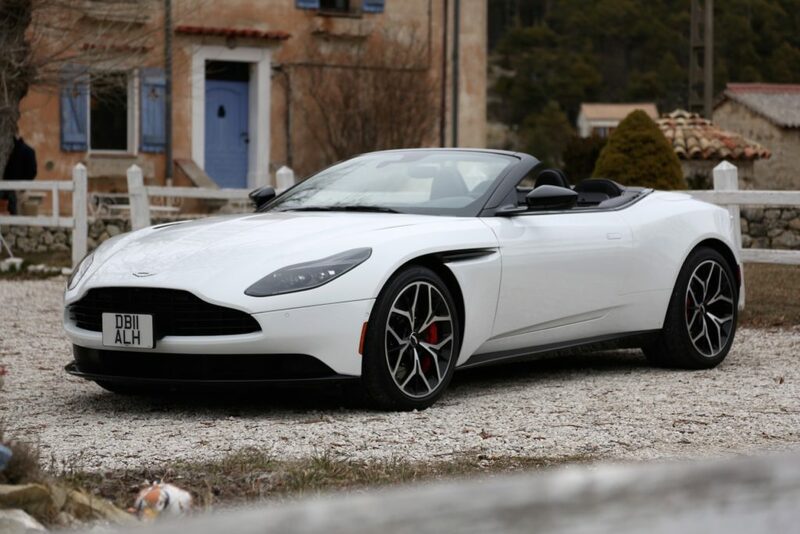 One of the most elegant additions to our 2018 fleet, the Aston Martin DB11 Volante hire car is ideal for a number of occasions. If you need to hire a luxury car for a client, impress a business partner at a meeting or purely ensure you look the part upon arrival, the beautiful Aston Martin DB11 Volante will not disappoint. The £160,000 convertible offers high levels of performance with a classically designed, luxury interior to match. Aston Martin take open-air motoring to a whole new level with this stunning hire sports car, our favourite choice for premium business car hire. Perhaps you’re looking to indulge yourself, take a break from your normal, everyday car or try out a new supercar model before you buy. We recently acquired the Lamborghini Huracán Performante hire car, a model which has been built with one thing in mind – speed. 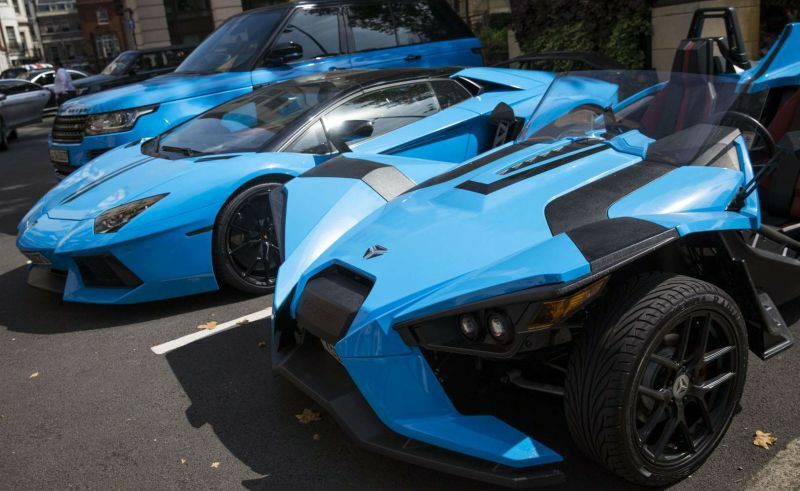 With a top speed of over 200mph, why not spend your summer testing out the latest in Italian automobiles with race track experience days or just seeing how a Lamborghini would fit into your everyday life. The Lamborghini Huracán Performante hire car is lighter and more powerful than its predecessors, with a massive V10 engine and can accelerate from 0-60mph in under three seconds. It’s ridiculously fast, impressively luxe and has plenty of signature Lamborghini design elements which get heads turning. No matter your plans for the summer, make it more special with one of our brand-new luxury supercars available for hire across the UK. Speak to our expert team to enquire about a booking or gather further information about any of our beautiful cars. 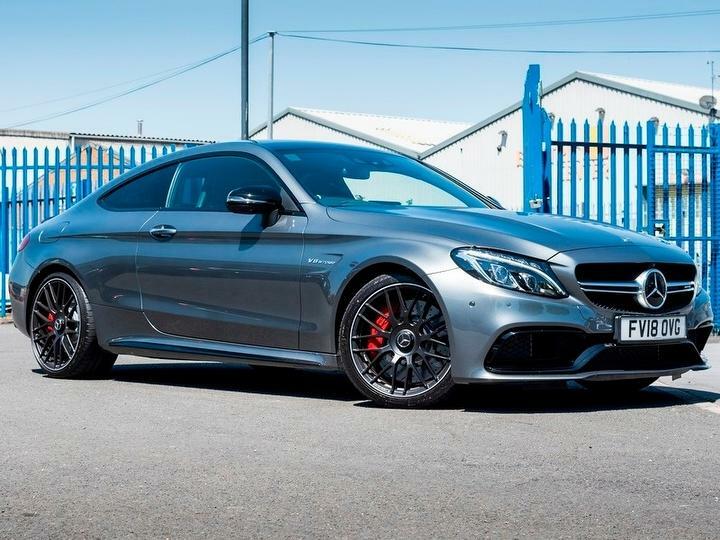 Starr Luxury Cars treat each client to a bespoke service and a level of customer service which can’t be beaten to ensure you have the prestige car hire experience you deserve every single time.